BANK HOLIDAY: 5% FLASH SALE!!! Description: Get an extra 5% off everything – THIS BANK HOLIDAY WEEKEND!! 5% or 10% PAYDAY SALE!!! Description: Get an extra 5% off everything - now!! Description: Get an extra 10% off everything - now!! Terms: £50 minimum spend, while stocks last. *After discount is applied. Description: All pre/post workouts, creatine and amino acids reduced. Description: All clearance items reduced by up to 50% this weekend. Description: Spend £50 & receive a free Mars protein bar. Limited Time Offer!!! Customers have the opportunity to make plenty of summer savings this month with the introduction of new offers to go alongside the final two weeks of the Summer Sale here at Simply Supplements. Our newest promotion we are pleased to be offering to our customers is 10% off all of our Glucosamine products. Glucosamine is an extremely popular nutritional supplement used to support joint health. The supplementation assists in the maintenance of healthy joint cartilage, promotes smooth joint function and can help alleviate joint pain. Our Glucosamine products are available in a wide variety of strengths and formulas to suit all ages and requirements so 10% off any of these products is an opportunity our customers will not want to miss out on. The Summer Sale is now in its final two weeks which means our customers only have until the end of the month to save up to 50% on a selected range of our products. For those who are looking for a natural weight-loss supplement, our Green Coffee Bean MAX 20,000mg Capsules are the ideal product, containing high levels of Chlorogenic Acid an ingredient believed to help support healthy weight loss. With a huge 50% discount off the price, customers can purchase this product for just £10. Our Menapol Plus is another product featured in the sale, and has a 30% discount; this product is exclusively tailored to women’s needs and aims to support the body through menopausal hormone level fluctuations. Our £2 off when you spend £20 offer is still ongoing and can be used on all of our products including those which are featured in the summer sale, which means customers have the opportunity to get a double discount on selected items! And finally, to add to these huge savings opportunities, we are also giving away a free tub of Multivitamins with every order placed with us here at Simply Supplements. 10% off glucosamine supplements. Cannot be used in conjunction with any other voucher code offer. Subject to stock availability. Cannot be used in conjunction with any other voucher code offer. £20 minimum spend required, cannot be split across multiple orders. 30 tablet tub of Multivitamins free with your order. Cannot be used in conjunction with any other voucher code offer. One free gift per order. Minimum spend of £1.00 required. Description: Everything reduced, while stocks last!! Description: Everything reduced, while stocks last – use code!! Description: All weight gainers, all-in-ones & Protein bars reduced!! THIS WEEKEND: FAT BUSTING DEALS!!! Description: All Protein & Bars reduced now!!! Description: Everything reduced, apply code at checkout!!! Description: All protein bars reduced!!! The summer savings are continuing at Simply Supplements! All of our lucky customers still have the opportunity to save up to 50% on products featured in our summer sale this month. A popular favourite included in the sale is our Glucosamine Sulphate 1,500mg Tablets, specially formulated to play an important role in maintaining the strength and smooth functioning of the joints. Customers can purchase 360 of these tablets for just £13.68. For those seeking extra immunity support, our Echinacea 3,200mg 360 tablets have a huge 30% discount off them, making them the ideal product to purchase in preparation for the upcoming colder months. We are also giving customers a free pot of Multivitamins with every order purchased with us. Our Multivitamins provide high quality, all-round support for a wide variety of bodily functions and they are the perfect product to ensure your body is getting all the vitamins it needs to function at its best. Getting these pots of Multivitamins for free is an opportunity customers will not want to miss out on! Our £2 off every £20 spend offer is also continuing, and can still be applied to products that are purchased from the Summer Sale, allowing customers to make even bigger savings! Description: Everything reduced now – while stocks last!!! Description: Get an extra 10% off on everything!!! Terms: £25 minimum spend, while stocks last. Description: Get an extra 7% off on everything!!! The weekend and, more importantly, payday is in our sites! 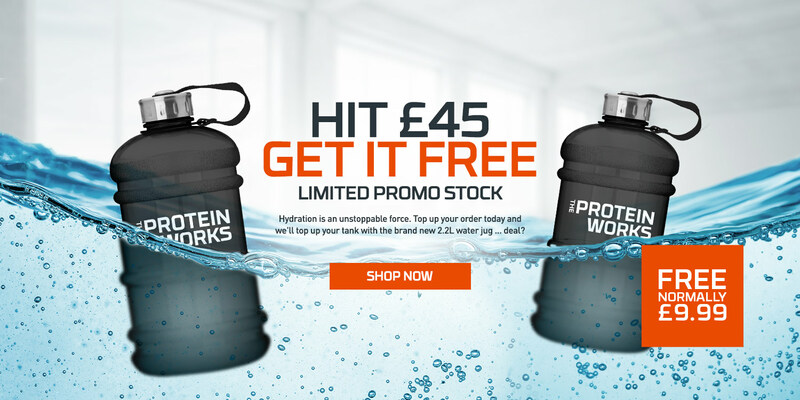 PLUS Get a FREE Juggernaut 2.2L Water Bottle when you spend £45! These offers are on for the rest of this week and heading into payday so it's all to play for! If you have any queries or exposure opportunities please get in touch. Description: Get an extra 5% off on everything!!! Description: All protein bars, flapjacks and cookies reduced now!!! Description: Get up to 50% off clearance items this weekend!!! THE BIG EVENT IS BACK!!! Description: Everything REDUCED now – while stocks last. 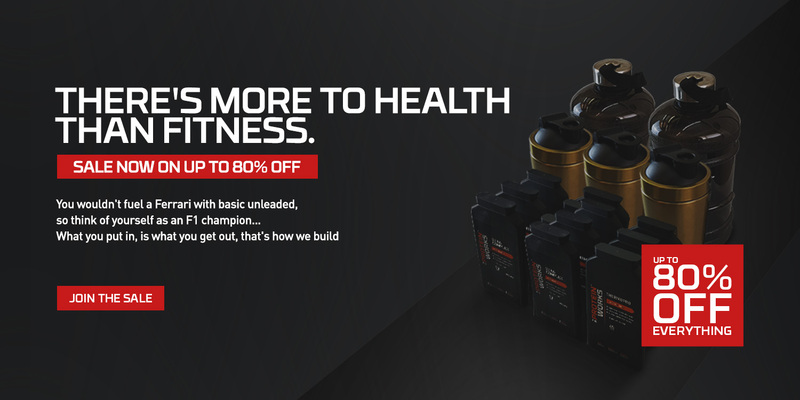 The summer sale has arrived at Simply Supplements this month, offering customers the opportunity to save up to 50% on a wide range of our products. Amongst the many featured products in our summer sale is our popular Echinacea capsules, at the highly discounted price of £21. These are perfect for customers looking to support their body’s immunity through natural ingredients. Those looking for a natural weight-loss supplement should look no further since our Green Coffee Bean Max capsules are also included in the sale, pricing at £10 after a huge 50% discount. Furthermore, we are now proud to introduce our new AutoDespatch service. This latest attribute to the company aims to provide a fast, efficient, and hassle-free delivery service for our loyal customers. AutoDespatch encourages buyers to choose their favourite products, how often they want them delivered, and we take care of the rest; arranging the delivery of a customer’s product straight to their doorstep once they have run out of their previous supply. Customers will also receive 10% off orders using this service whilst also benefitting from free post and packing. Customers may also be interested in the 10% discount we are offering on our product of the month, Glucosamine 1,500mg. Glucosamine is ideal for those interested in improving stiffness, pain relief and flexibility within their joints. It can also be used by athletes to support the body in coping with the physical demands that intense exercise can impose on it. We hope to give customers the opportunity to take advantage of the health benefits our capsules can offer them, at a competitive price. And finally, in addition to the many savings and offers we are offering this month, customers also have the opportunity to save a further 5% on all orders. Please check our page on AWIN for additional information on our offers for this month. Description: Get an extra 10% off on all products. THIS WEEKEND: THE FAT FIGHTERS!!! Description: All fat loss products & weight management shakes reduced!!! Description: Protein & Bars reduced now, while stocks last.